Ohm's law is a mathematical equation that is used to show the relationship between voltage, current, and resistance in a circuit. The law states that the current moving through a conductor between two points is directly proportional to the potential difference across the two points. 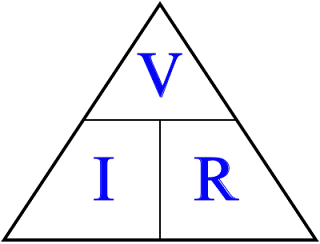 Ohm's Law enables the calculation of one part of the formula when two other variables are known. If you know the voltage in the circuit is 9 Volts and that the resistance is 100 Ohms then you can calculate the current (Amps). 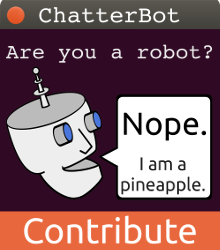 You now know that the current in the circuit is .09 amps. For other measurements you can use three basic formulas as shown bellow using the Ohm's Law Triangle. There are more ways to calculate Ohm's Law in parts of a circuit. 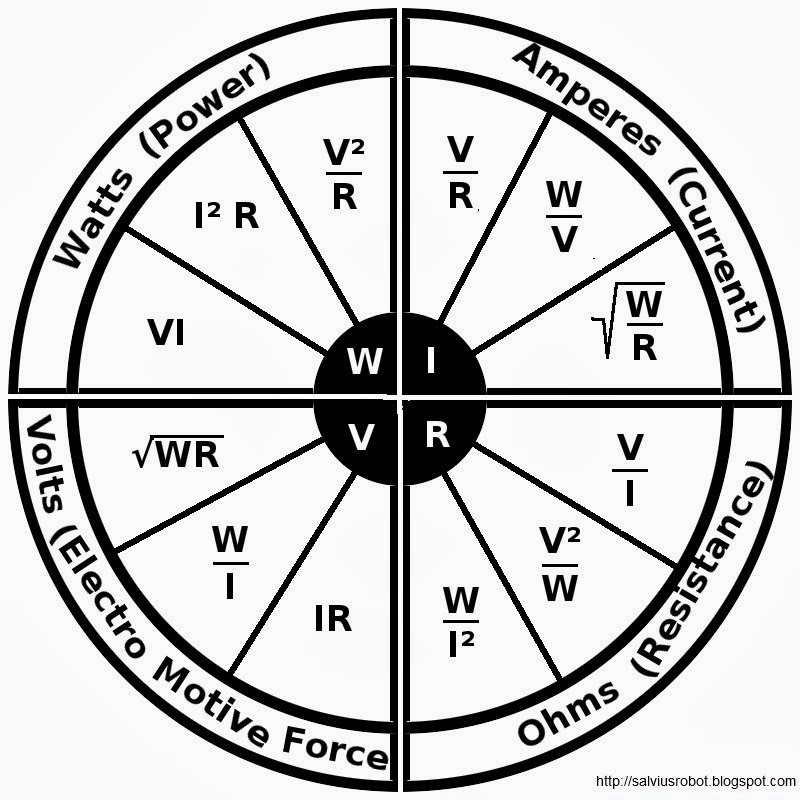 To remember the formulas the following Ohm's Law Chart can be very helpful. To use the chart select the letter from the middle circle that corresponds to what you want to calculate. Then choose the correct formula based on what two measurements you already know from the circuit. Thanks for this information about ohm's law.This relationship is used in all electrical and electronics principles and calculations.